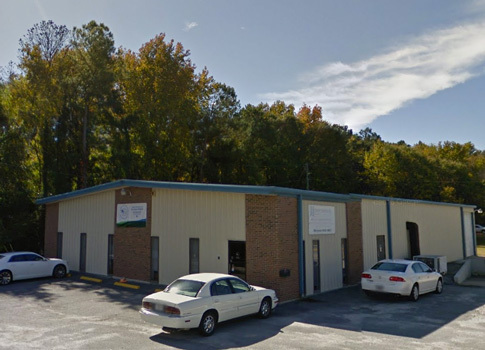 Locally owned and operated since 1965; Lesesne Industries is one of Columbia and South Carolina’s biggest and best full service, screen printing, embroidery, and promotional products companies. Your LOGO is our business. Columbia Promo Products is the premier and first supplier of custom caps, custom shirts, team jerseys and custom workwear. We can make your company logo and event generate lots of exposure. Lesesne Industries has developed a reputation for quality, professionalism and speed. We are more than just custom t-shirts: we are a one stop shop for promotional products and advertising for your organization, company or event. Lesesne Industries offers over 950,000 imprintable products at end quantity pricing which means big savings for you! 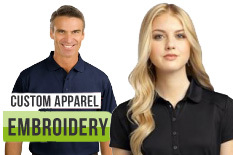 We are the leader in Embroidery in Columbia Sc as our products are carefully selected to the best quality and value available. Our in-house embroidery, digital printing and screenprinting enable us to offer custom products for your needs. Because we are committed to making sure it’s always done right, we do our printing in house. 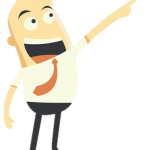 Our team of graphic artists will make sure your art is perfect and our friendly sales staff will help you find the exact shirt, pen, tote bag or hat that you are looking for at the best price. At Lesesne Industries we make sure it’s right: Guaranteed! 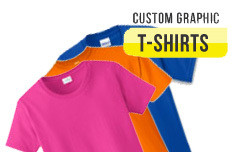 At Lesesne Industries we have a wide variety of T-Shirt styles, colors and sizes at great low prices for t-shirt screen printing! Artwork and printing are done locally in Columbia, SC. Columbia Promotional Products with Lesesne Industries provides screen printing & embroidery, custom T-shirts, polos, caps and bag, promotional products, and more! 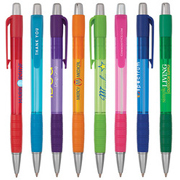 We ship nationwide and provide a huge selection of customizable promotional products like t-shirts, dress shirts, polos, caps, hats, writing pens, pencils, coffee mugs, cups, canvas tote bags, cooler bags, awards and more. 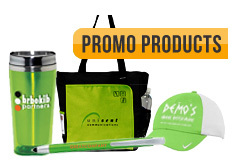 Promotional products are a tangible way to create brand or event awareness as well as wonderful giveaways and corporate gifts all available in a wide assortment of sizes and colors able to carry your brand, logo name or cause around the world! 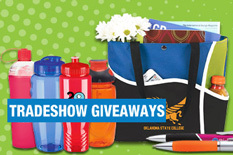 Customized promotional products are perfect for events like family reunions, weddings favors, prom, sporting events, party favors, collegiate events, church events, corporate gifts, fundraisers, promotional giveaways for trade shows, conventions and more. 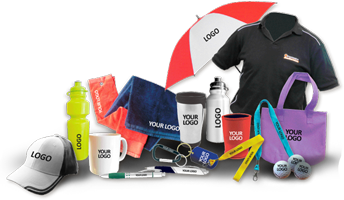 We make sure that your custom promotional products make the best, first impression by ensuring that your logo and personalization stand out. 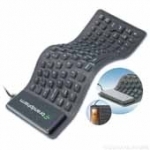 You can have your name, web address or logo embroidered or printed on any of our products. Lesesne Industries also offers customized coffee mugs and personalized travel mugs and cups. If you need help finding that perfect product just call one of our friendly Lesesne Industries representatives located here in Columbia, SC. 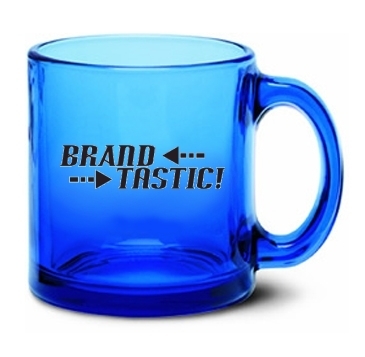 Cups and mugs are an affordable, practical and reusable way to get your message out there. Lesesne Industries provides the highest quality custom coolers and bags are another wonderful way to get your brand or logo out there. Reusable shopping bags, versatile canvas tote bags and non-woven totes are an eco-friendly way to get your logo out there. 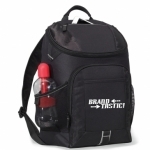 Bags have a large imprint area: perfect for getting your logo seen. 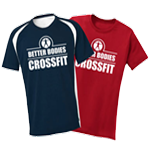 We offer the latest styles of brand name tshirts and apparel in a wide array of colors and price points. There are styles perfect for work: polos, button ups and uniforms. Screen printed custom t-shirts are an absolute must to create brand awareness and a positive image.